In 1979, just a few months before Amber Tatro turned 4, her family notified the Irving, Texas, school district that she would be ready for classes that fall. Born with spina bifida, a congenital defect that causes partial paralysis and impaired speech, she was unable to urinate on her own. She required catheterization every few hours to prevent kidney damage, a process that took only several minutes but that she was too young to perform herself. School districts that receive federal funds are required to provide handicapped students with “related services,” which could include transportation, recreational facilities, occupational therapy and other benefits. But Irving school officials considered catheterization a medical service that was beyond the scope of the law. They refused to provide it. Amber’s family sued. In 1984, after a long legal battle during which the district was required to offer the procedure, the U.S. Supreme Court ruled unanimously that catheterization was a modest procedure encompassed in the related services that the law required in order for children to receive special education. The decision, the court’s first to distinguish legally between a related health service and a medical service under the Education for All Handicapped Children Act, expanded the definition of related services to include certain health-care measures that did not require a doctor. A decade after the decision, refusing to use a wheelchair that was available, Amber Tatro struggled to the stage with her braces and crutches to receive her diploma from MacArthur High School in Irving. She also received a standing ovation. Amber Tatro (pronounced TAY-troe) died on Aug. 8 at a Dallas hospital. She was 42. Her grandmother, Mary Louise Tatro, said the cause was complications of multiple infections resulting from her congenital spinal defect. “I knew that if I quit fighting, every kid who was getting services would have lost,” she said. Amber Leigh Tatro was born on Oct. 9, 1975, in Dallas to Tina Ricci, Mary Louise Tatro’s daughter. Amber was raised by her grandmother, a retired surety bond underwriter, who, with her husband, Henri Tatro Jr., comptroller of Storm-Vulcan, a machinery manufacturer, legally adopted her. Ricci died in 2002. In addition to her grandmother, Amber Tatro is survived by two sisters, Carlton Fite and Kaisha Wales; and five of the Tatros’ children. To the Tatros and their lawyers, the growing body of federal protections for people with disabilities made the school district’s obligations clear. 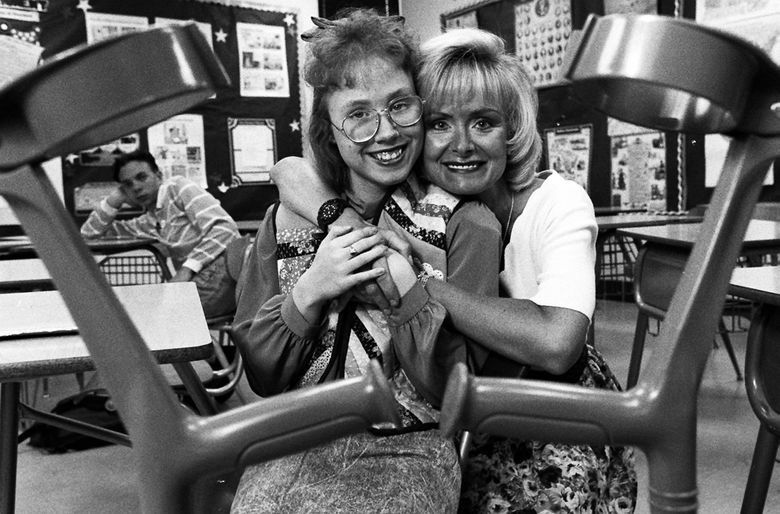 In April 1984, Amber joined her family in Washington when James C. Todd, a lawyer for Disability Rights Texas, represented the Tatros in oral arguments before the Supreme Court. Three months later, Chief Justice Warren E. Burger wrote the 9-0 decision. It said the court had to decide two questions: Whether the procedure that Amber required fell within the definition of related service: “required to assist a handicapped child to benefit from special education” in the least restrictive environment; and whether it was excluded as a medical service, which schools must provide only for diagnosis or evaluation by a physician. The court decided that the answer to both questions was yes: that the procedure was “no less related to the effort to educate than are services that enable the child to reach, enter, or exit the school,” and that catheterization (inserting a narrow tube into the urethra for several minutes) was a modest procedure that a teacher’s aide could perform with an hour of training and no special equipment. 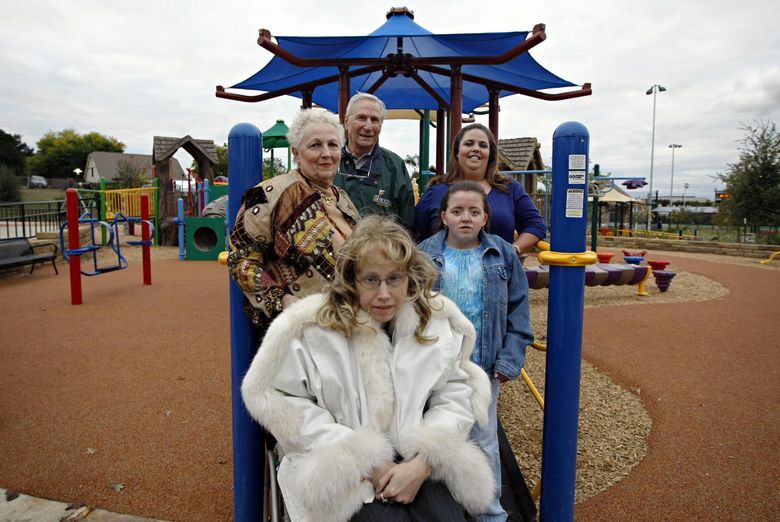 The decision meant that the Irving Independent School District was required to provide for the catheterization while Amber received an individualized education program in regular school classes with non-handicapped children — an alternative that school officials had acknowledged was cheaper than sending her to a private school or arranging for home tutoring. The court, however, reversed a lower court’s ruling that the Tatros could recover attorney fees under the law. Congress later amended the law to allow for fees. Mary Louise Tatro said that in the years that followed, Amber was perpetually smiling, reveling in the music of Elvis Presley, Prince, Michael Jackson and New Kids on the Block even as she endured multiple eye and hip operations, back surgery and the planting of a shunt in her skull to help drain fluid on her brain. 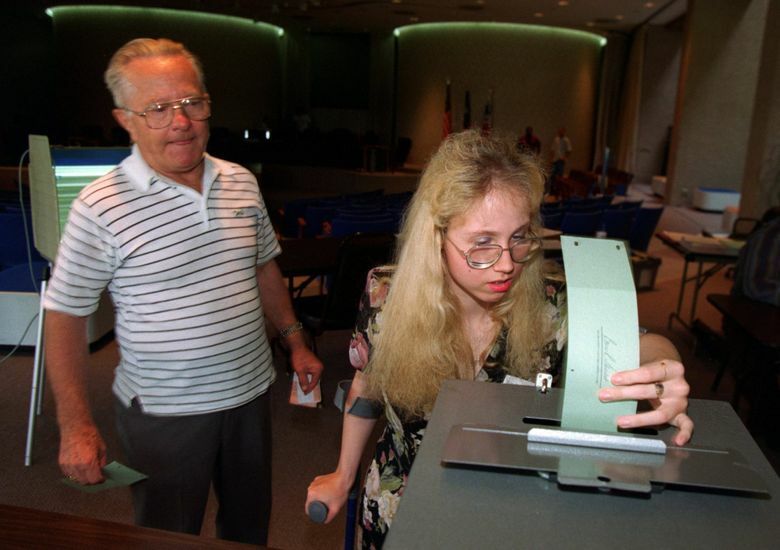 After graduation, she worked as a teacher’s aide at Holy Family of Nazareth Catholic School in Irving and later volunteered as a receptionist at A Children’s Place, an agency for disabled youth, until her condition deteriorated several years ago. She had been using a wheelchair for the last two years.